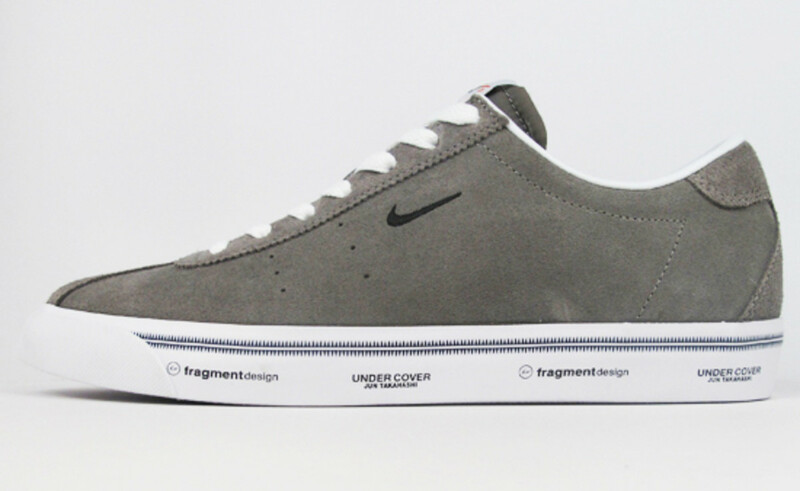 Coming by the way of designer Jun Takahashi of UNDERCOVER and Hiroshi Fujiwara, the Nike Match Classic HF borrows on the Japanese design ideal of "simplicity". 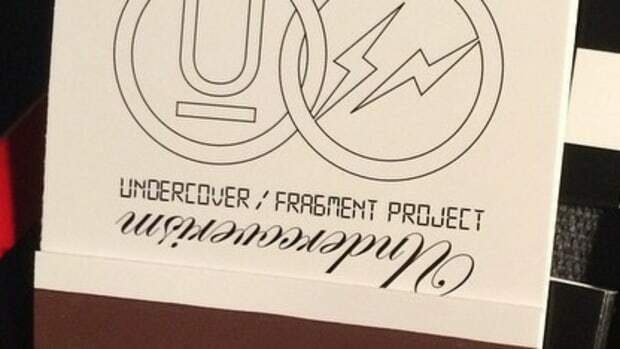 In fact, the trio might have gone overboard with the theme. 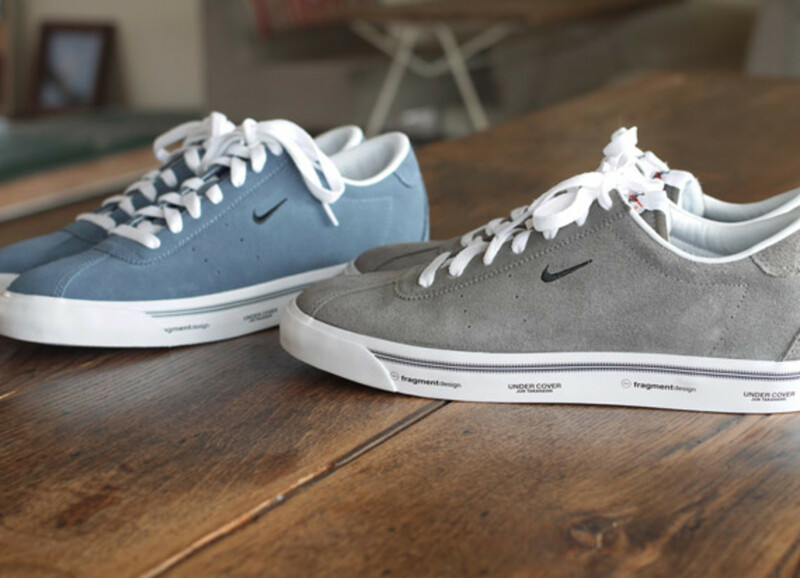 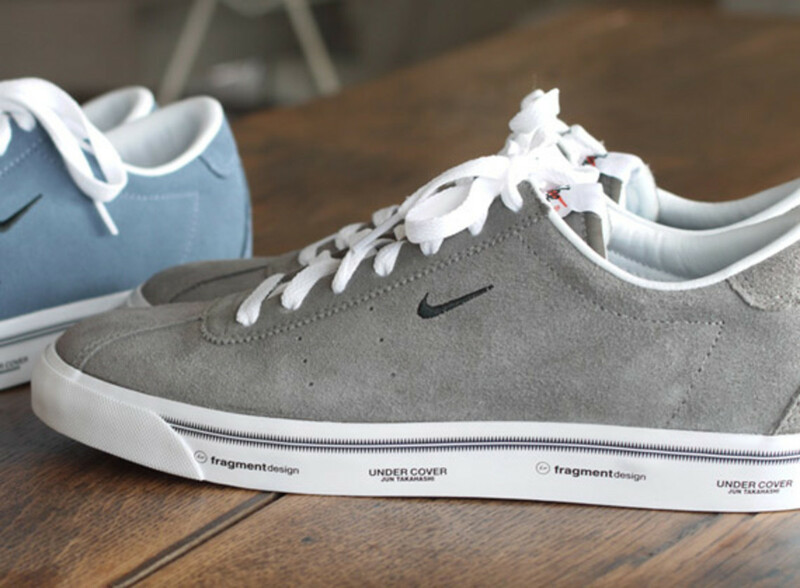 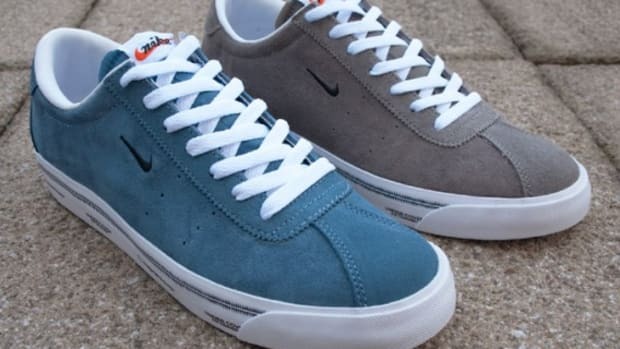 Comes in Ocean Fog blue and Soft Grey suede, with brandings from the 3 collaborators as the "design" itself - Nike Swoosh on the mid panel and tongue tag. 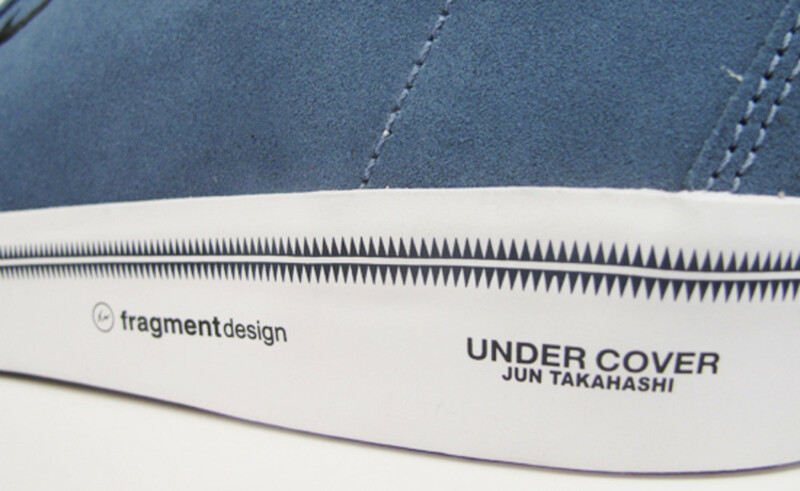 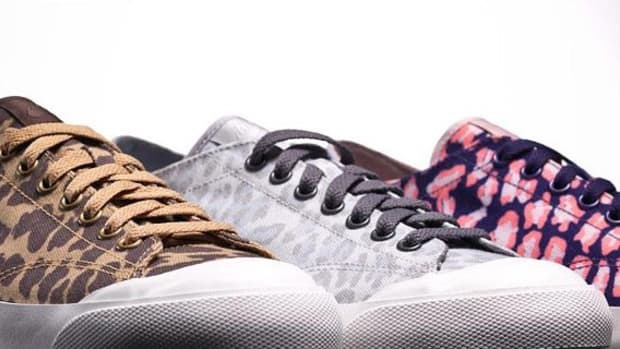 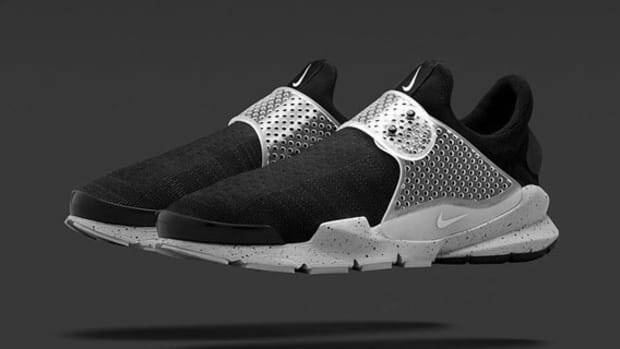 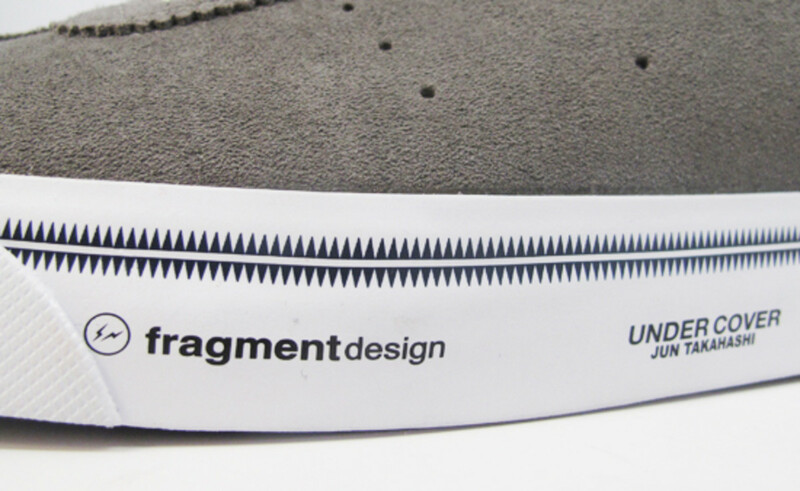 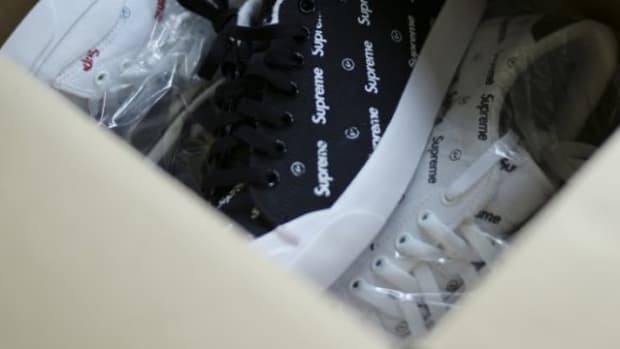 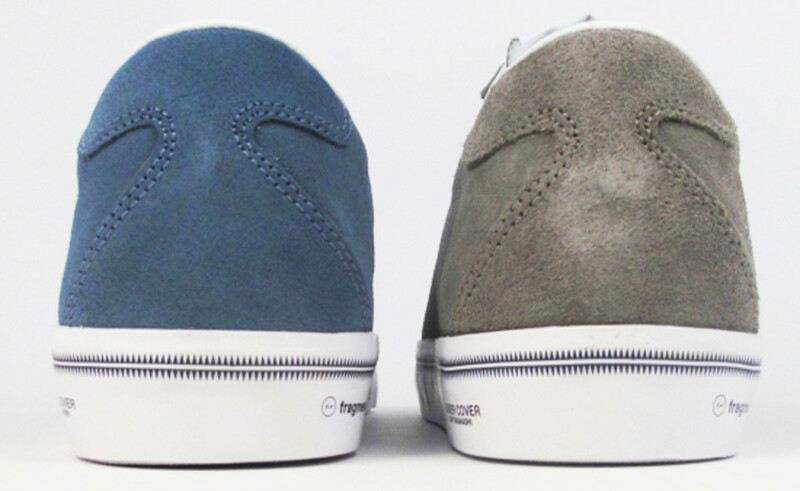 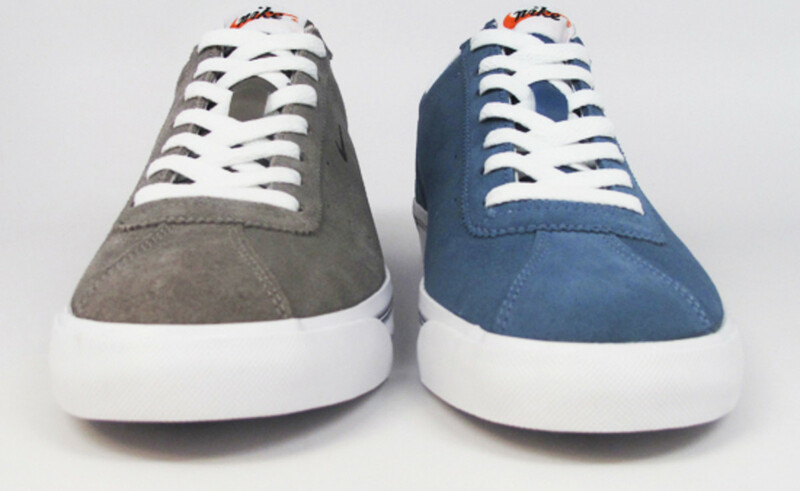 Insignias of UNDERCOVER and Fujiwara&apos;s fragment design running along the white vulcanized midsole. 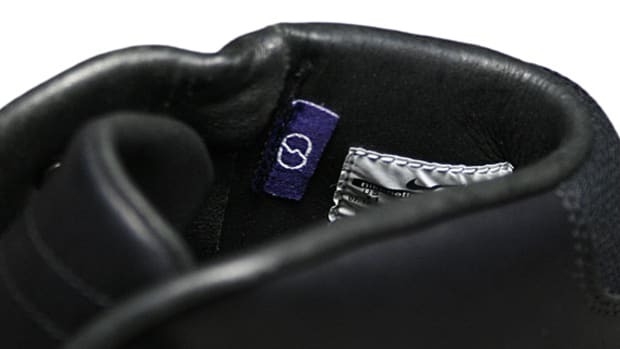 Being that many Japanese notions are consider high context, there is perhaps a meaning to this odd usage of logos. 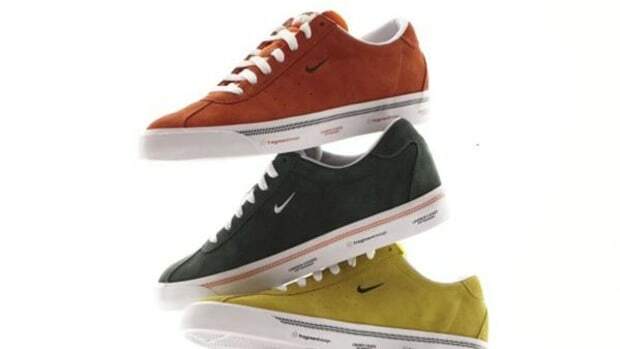 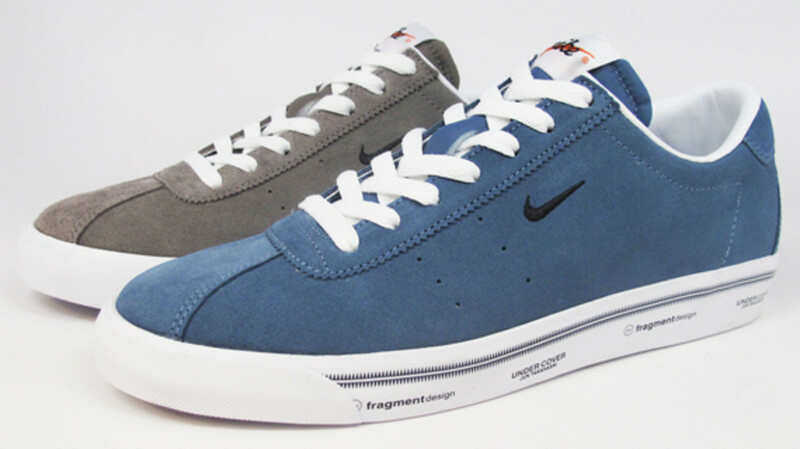 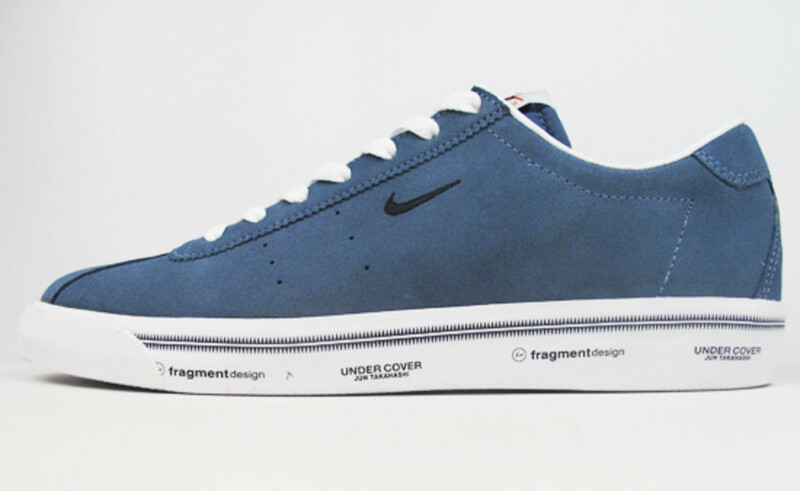 To coincide with UNDERCOVER locations in Japan, the UNDERCOVER x fragment design x Nike Match Classic HF will also hit this side of the Pacific starting Saturday, April 23rd, at Nike Sportswear 21 Mercer.